I get to meet the most beautiful children!! These gorgeous kiddies were just divine – so cute, super smiley, just gorgeous! 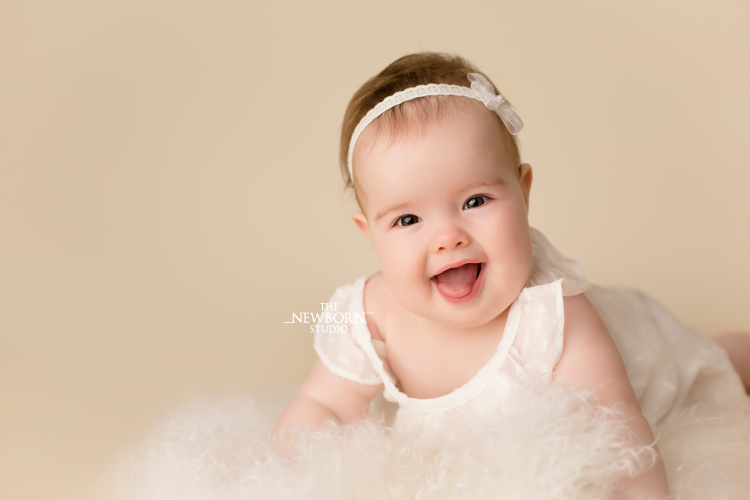 I love their studio images, isn’t she the cutest baby ever! Book your Baby Photography session now! The Newborn Studio : Murrumba Downs, Brisbane Northside. Maternity Photography, Newborn Photography, Baby Photographer and Cake Smash sessions for babies and children up to 1 year old. Surrounding suburbs include North Lakes, Griffin, Kallangur, Burpengary, Narangba, Caboolture, Redcliffe, Margate, Kippa-Ring, Petrie.